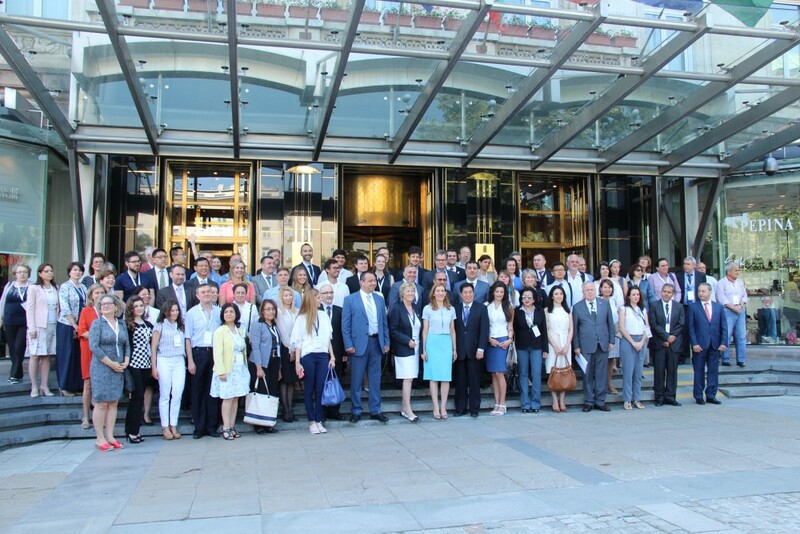 “For a second time Sofia hosts an international event from the calendar of the World Tourism Organization. 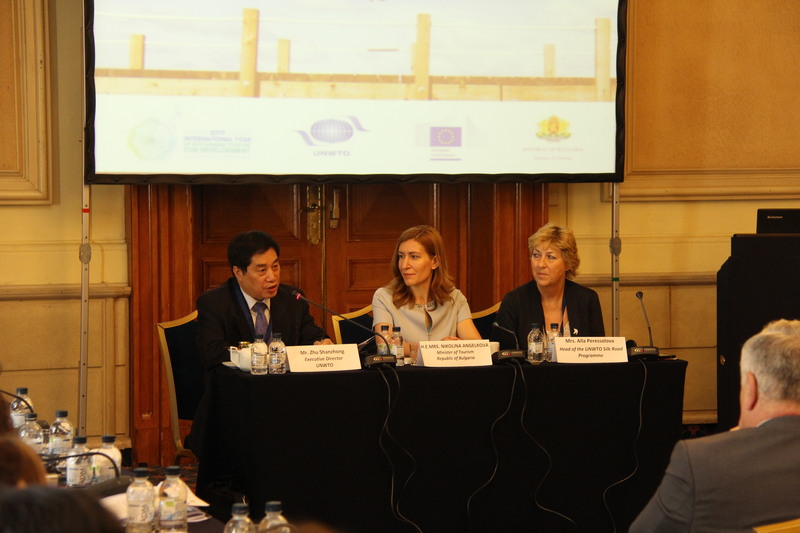 This ranks Bulgaria very high in the organization”, the minister of tourism Nikolina Angelkova stated before media representatives at the opening of the Second International Workshop “The Western Silk Road” this morning. Minister Angelkova pointed out that the Western Silk Road was instrumental in promoting our cultural and historical heritage. In her words, this initiative enables Bulgaria to present joint products with the countries participating in the initiative. “There are many countries with which we could implement joint tourist packages and that is the idea of the cooperation in the framework of the World Tourism Organization (WTO), and the focus is on promoting the cultural and historical sites along the road”, Minister Angelkova added. She specified that the Register of Tourist attractions created by the Ministry of Tourism and the online platform “I love Bulgaria”, which started with the 100 national tourist sites, covered some of the initiatives to be followed along the Western Silk Road. Also, it became clear that the project for the promotion of cultural and historical tourism is being implemented by WTO and this will help further reinforce Bulgaria as a cultural and historical destination. During the workshop, analyses will be made to outline the most visited sites in individual countries on the basis of which priority cultural and historical landmarks will be designated. In response to journalist questions about the dunes on “Nessebar-Yug” sea beach Minister Nikolina Angelkova stated that any human intervention breached the integrity of the dunes. Angelkova also commented that the concessionaire of the sea beach has placed signs of the dunes location to ensure their protection. She specified that the Ministry of Tourism had applied to the Agency for Geodesy, Cartography and Cadastre and together with Minister Nankov would update the specialized map to designate the locations of the dunes so that they were protected in accordance with law.